ONLY 3 Weeks to go!!! Invite all past players and supporters to the 2014 reunion day. On Saturday, 8th November at 12.30pm. 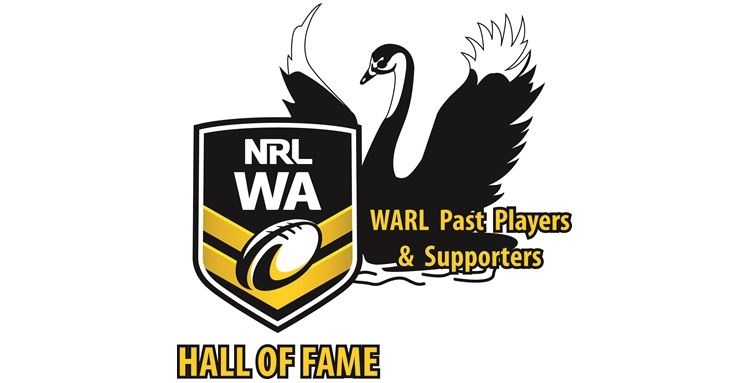 Our celebrity team, who will receive commemorative medals, will be the 1976 Fremantle First Grade Premiership side. For catering purposes, please RSVP by 15th October.